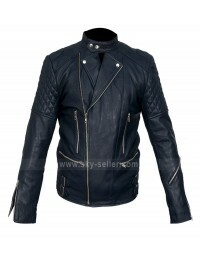 Cotton Padded Motorcycle Leather Patch Jacket is a distinct choice for every individual who is looking for something exciting this winter season. 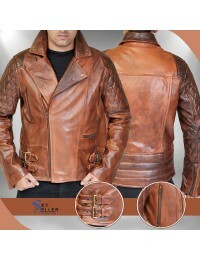 This jacket has been manufactured with the genuine leather and also offers the buyers a choice of having it made in the cotton finish. 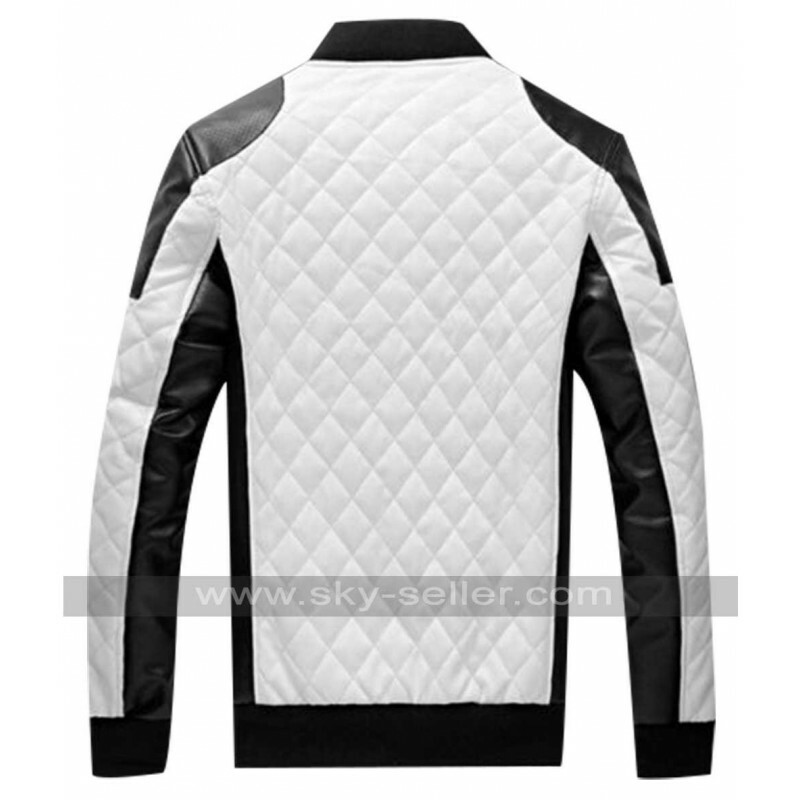 This jacket has a blend of black and white color and the front side also features the padded layout. 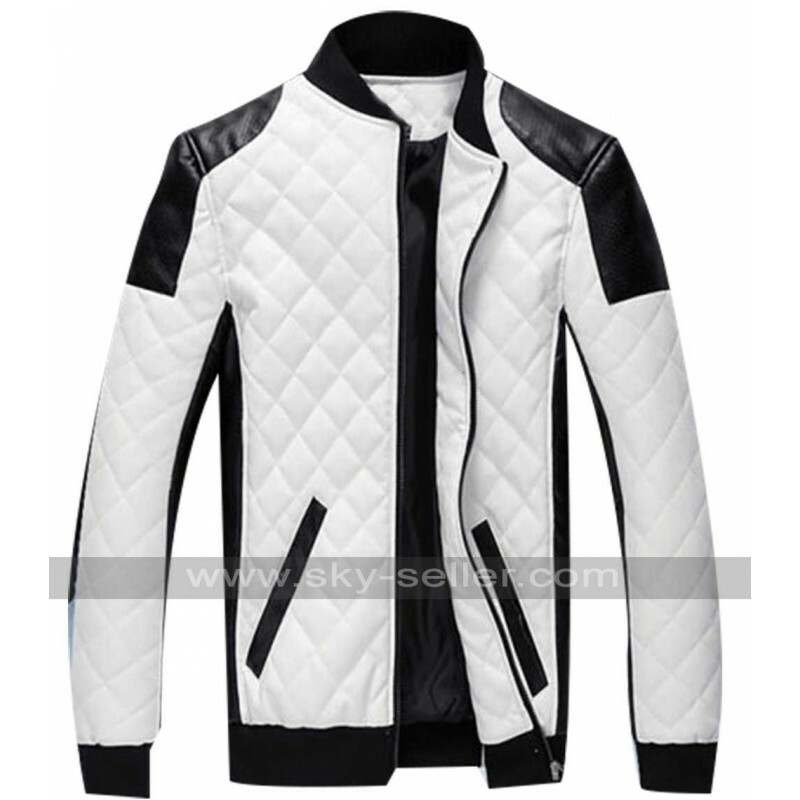 The jacket has full sleeves and the front side of this jacket has a zip closure at the front and there is a little standing collar as well. The edges of the sleeves are woolen and add a lot of beauty to the outlook. This jacket is a very comforting option to go for always. This jacket is a casual option to go for and has two pockets on the sides as well.